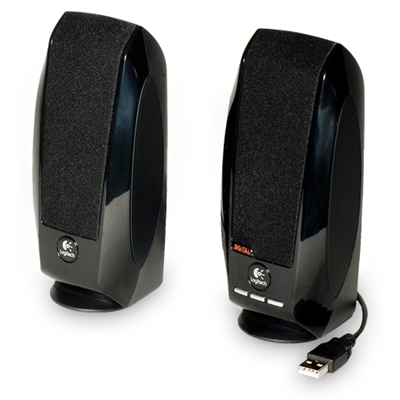 Key FeaturesRMS (Watts)6W peak power (3 Watt RMS)Frequency Response150-20.000 HzPower SourceUSB 5VCo.. 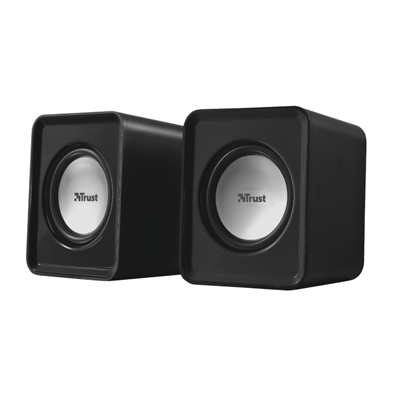 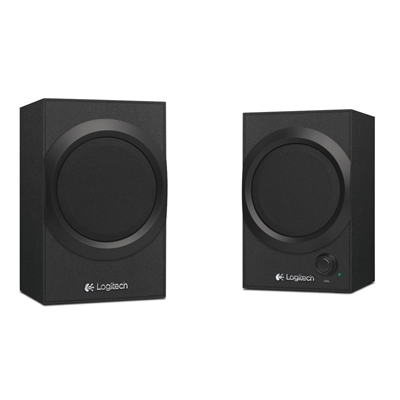 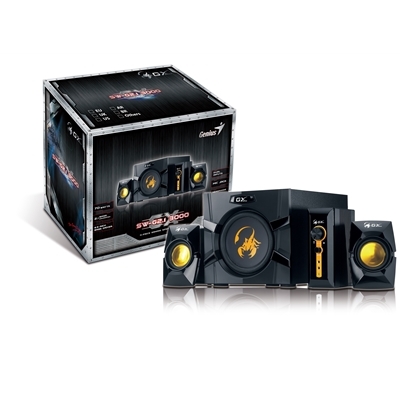 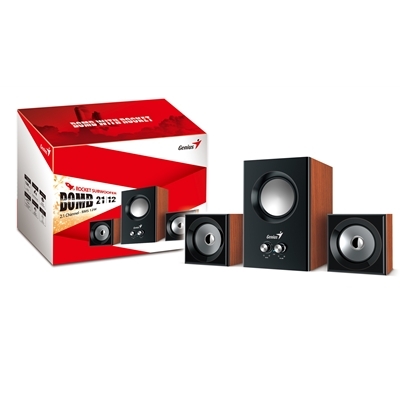 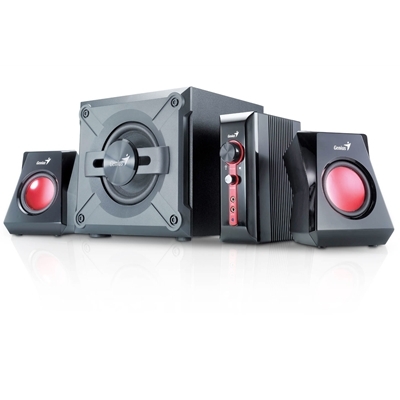 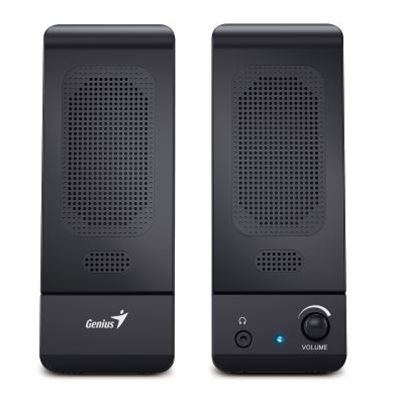 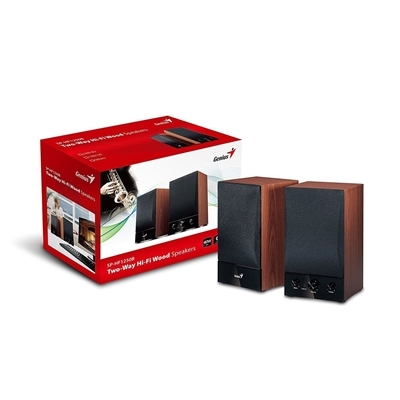 Active black stereo speakers with volume control and earphone jack. 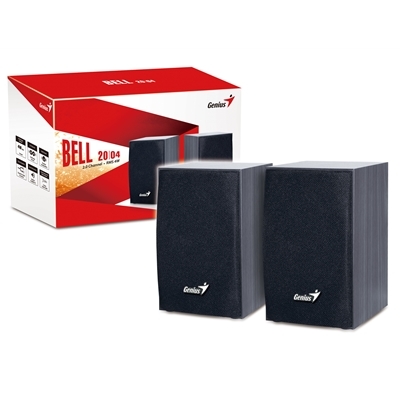 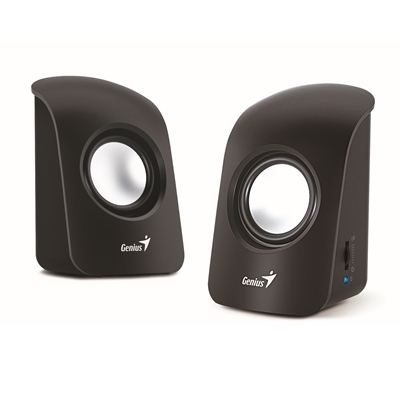 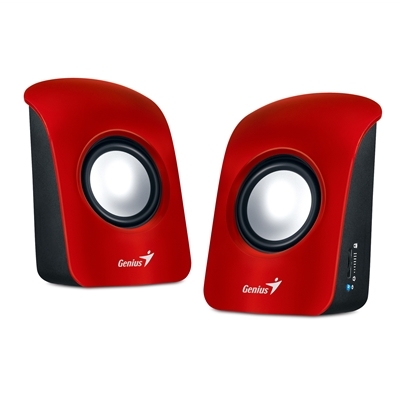 Power is supplied through a USB ..
Don't be limited by a power adapter, Genius releases cute mini speakers, SP-U115, whose power is sup..
- Total RMS output 1.5 watts- Power supplied by USB port from desktop/notebook- Selected 50 x 50 mm ..
- Total RMS output 1.5 watts- Power supplied by USB port from desktop/notebook- Selected 50x50 mm sp..
SpecificationTotal RMS power 2 Watts x 2Driver unit 3.5"Power supply USB plug to laptop or desktop c..
Key FeaturesOffering high quality sound in a sleek and stylish package, these Logitech S150 USB Spea..
- Speaker with total power output of 12 Watt/RMS- Passive subwoofer delivers powerful bass- Active s.. 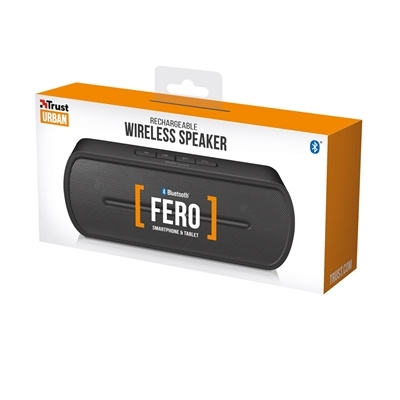 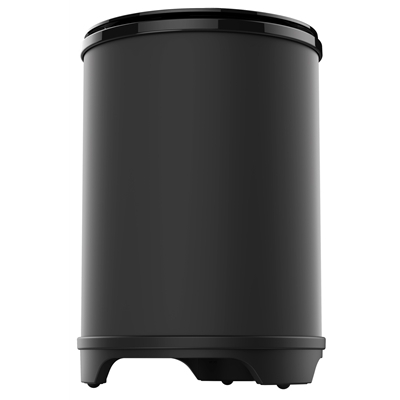 Compact Bluetooth wireless speaker with built-in mp3 player using USB or micro-SD, for smartphone an.. 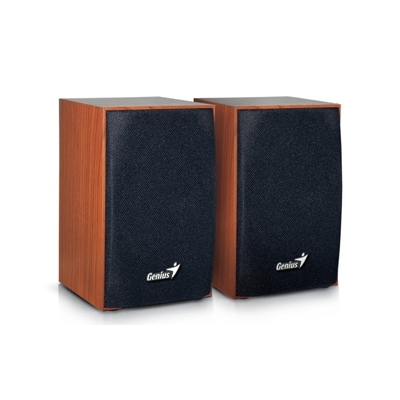 Enjoy warmer and deeper sound with the latest 40-watt Hi-Fi two-way wood speakers from Genius, SP-HF..
Key FeaturesRMS(watts)38Signal-to-Noise Ratio90 dBBass/ToneBassMicro-phone JackYESChannel volume Con..
SonicBlast GS335 is the wireless subwoofer designed exclusively for GS331 and GS333 gaming soundbars..
Key FeaturesWant to enjoy more tremendous bass from music and gaming effects? 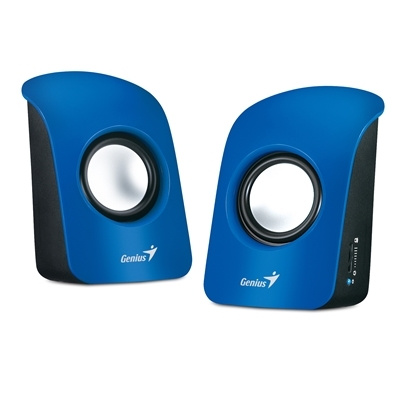 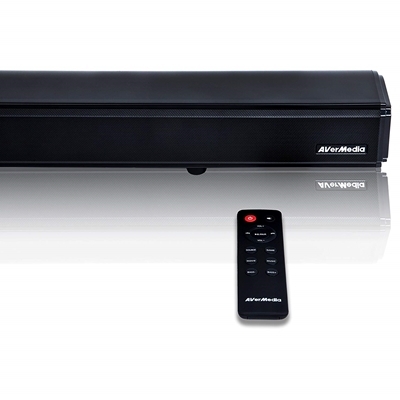 Then try these new gam..
SonicBlast GS331 is our mainstream 2.0 channel gaming soundbar. 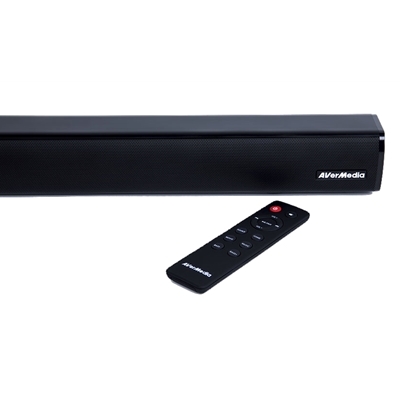 With its low profile and streamlined..
SonicBlast GS333 is the sole 2.1 system of our gaming soundbar with built-in subwoofers. 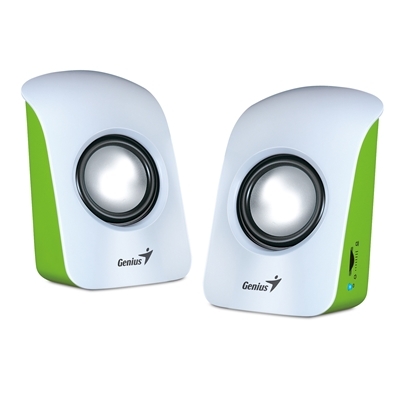 Built for g..